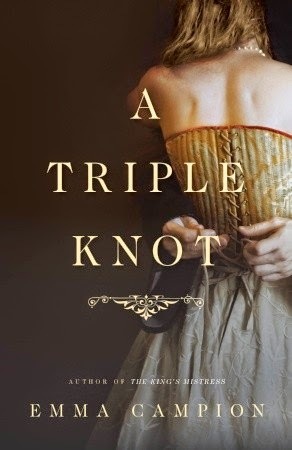 Synopsis: The latest book in the Legacy of Lancaster trilogy, Forever Amish introduces us to a young woman about to uncover a shocking secret and find an invitation to a new way of living. This is a story of forgiveness, legacies, and the ties that bind through generations. My review: As with the other books in this trilogy it was an enjoyable read. Even if you have not read the other two books in the series you can read this as a stand alone but I guarantee that you end up going back and reading the other two in the series. Just like the other books in this series there is a little message to be found and this one is forgiveness. I really found myself liking Sally and pulling for her to find her happiness. This book kept me turning the pages well into the night as I found myself wanting to see what was going to happen. If you are not a fan of Amish I suggest you give this book a try as it is a good story for everyone. Synopsis: In a secluded corner of Hope Beach, one woman must decipher a stranger's memories . . . before they cost her everything. 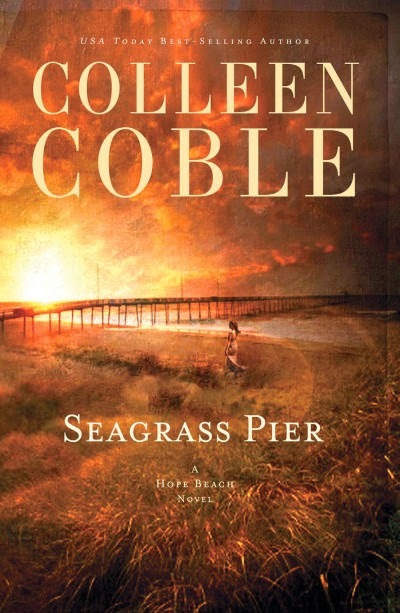 My review: As always Colleen has another hit with this installment in the Hope Beach series. I like that this book had a little bit of mystery mixed with a little romance. This story had me on the edge of my seat and not wanting to put the book down. It is hard to imagine what Elin went through thinking she was having flashbacks that she thinks come from her donor's murder. I would have been scared out of my wits. At the same time it was interesting to read Elin's story as you sometimes wonder what transplant recipients go through. Colleen did a good job with the characters in this book and making them seem like they could be someone you know. If you are looking for a good mystery I suggest you pick this book up. Don't forget to stop by Litfuse (click here) to see the other stops on the tour. Synopsis: When Iola Anne Poole, an old-timer on Hatteras Island, passes away in her bed at ninety-one, the struggling young mother in Iola's rental cottage, Tandi Jo Reese, finds herself charged with the task of cleaning out Iola's rambling Victorian house. Running from a messy, dangerous past, Tandi never expects to find more than a temporary hiding place within Iola's walls, but everything changes with the discovery of eighty-one carefully decorated prayer boxes, one for each year, spanning from Iola's youth to her last days. 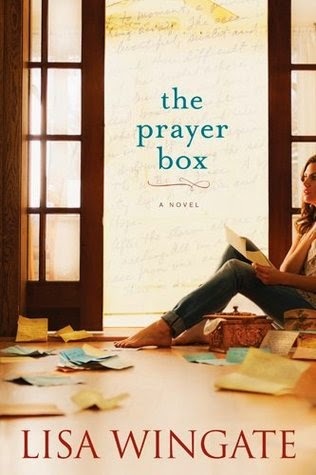 Hidden in the boxes is the story of a lifetime, written on random bits of paper -- the hopes and wishes, fears and thoughts of an unassuming but complex woman passing through the seasons of an extraordinary, unsung life filled with lesson in faith, observations on love, and one final lesson that could change everything. My review: This was my first book by Lisa. The reason I read this book is not only because it sounded good but I got picked to be a part of the Sisterhood of the Traveling Book for Lisa's second book in this series The Story Keeper and I figured I better get the first book done before I started the second book. What is the Sisterhood you ask? Well let me tell you about it. It is multiple groups of five ladies each starting with the big sister who reads the book make notes in it then pass it on to the next sister in the group to do the same thing until all five of us have read it. To me this sounded like a great idea to meet other ladies, hear/see their thoughts on the book and just a lot of fun. I can not say enough good things about this book. In all the books I have read in my life I can't say that one has touched me as much as this one. There was something about this book and the story that just pulls you in. Not only is this book have a great story but there is a message behind the story. To me that message was to stop and think about life and remember to be grateful for what you have. I found myself wanting to know more about Tandi's past and learning more about Iola. You find yourself wanting to help Tandi make things better and hoping she finds happiness. Not only does Tandi grow in this book but so does her daughter Zoey, it is hard for them to learn to live a good life after what they have been through. When Tandi's sister Gina shows up I want to throw her out immediately, I did not care for her or Tandi's boyfriend Ross. When Tandi ends up at Sandy's Seashell Shop there may just be a light at the end of the tunnel for her. I enjoyed reading about the sisterhood of the seashell shop. I am starting the next book in this series tonight and can't wait to see what happens next. 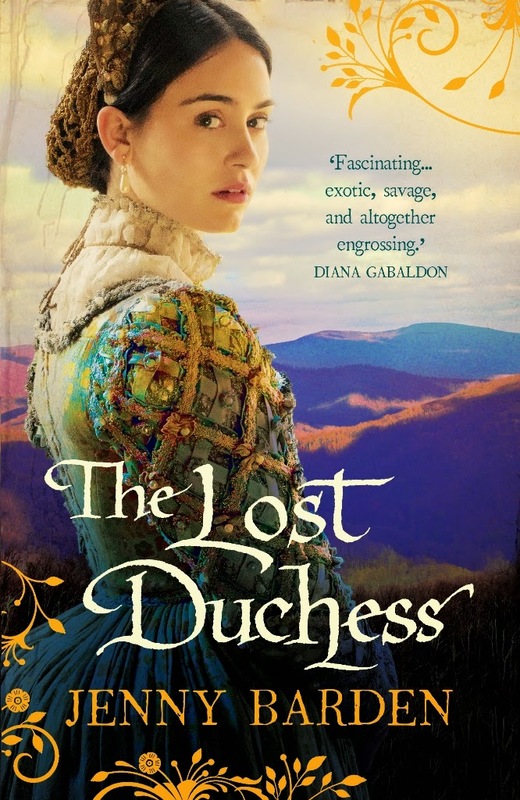 Synopsis: The critically acclaimed author of The King's Mistress brings another fascinating woman from history to life in an enthralling story of political intrigue, personal tragedy, and illicit love. My review: This is my first book by this author and I enjoyed reading it. She did a good job with the character development as well as the setting development of the story. This was my first book reading about Joan of Kent and I look forward to reading more about her.With reading this book I just got a glimpse of her life and it has made me even more curious about her. Joan had a complicated life part of her own doing and I am not sure I could have been as strong as she was. 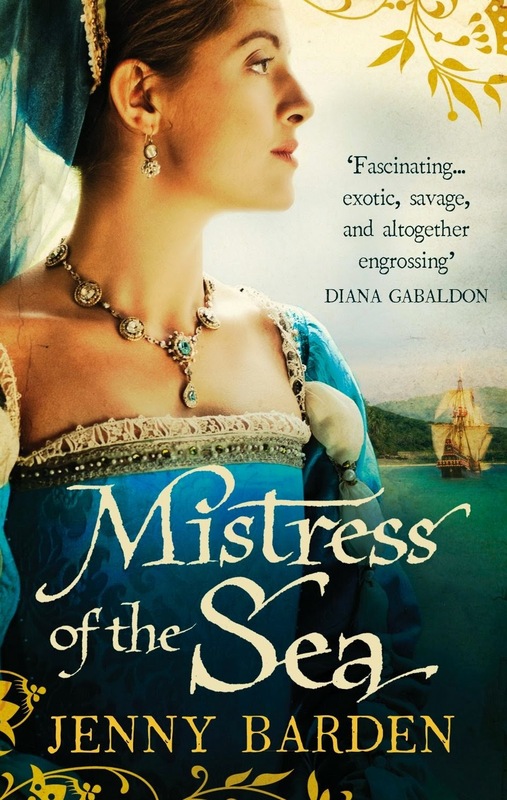 To me the author does a good job of bringing Joan's story to life for the reader. I look forward to reading more books by this author. About the author: EMMA CAMPION is the author of The King's Mistress and did her graduate work in medieval and Anglo-Saxon literature. She lives in Seattle. Visit her at www.emmacampion.com. Synopsis: An epic Elizabethan adventure with a thriller pace and a high tension love story that moves from the palaces of England to the savage wilderness of the New World. 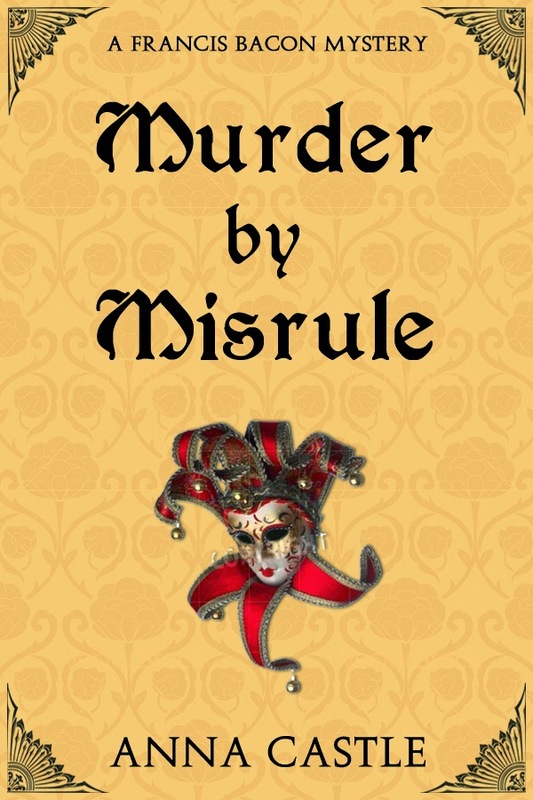 Synopsis: Mistress Cooksley may be a wealthy merchant’s daughter, but she blushes at my words and meets my eyes look for look. Yet I cannot hope to court her without fortune, and a dalliance with a pretty maid will not hinder me from my path. My review: I can't not say enough good things about this book. The first thing I want to say is a big thank you to the author for giving me the chance to read this book, I have found a new favorite author to add to my list. 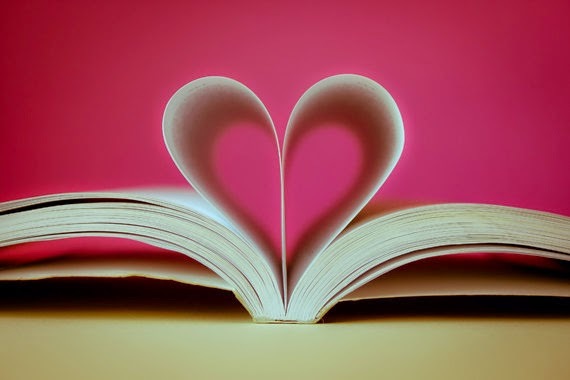 When you first look at this book you might think it is a romance book, but it is so much more than that. 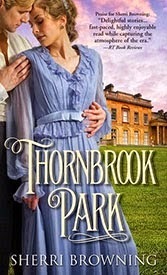 There is the romance which was fun to read but also there was a mystery in this story that I was not expecting and had me not wanting to put the book down. This book was so well written that I can't wait for the next book in the series. Eve and Marcus were such good characters and shall we say made for each other, but there were some supporting characters that I came to love as well - like Agatha, Brandon, Tom and Mrs. Dennehy. Now Sophia and Gabriel had me wanting to just slap them. To me Lady Alice seems like an interesting sort and I hope to read more about her in later books. This will be series that I will be waiting for each book to come out faster than it does. Synopsis: Joyce Wayne brings to life the complexities of Victorian life, first in County Devon and then in London’s East End. The ‘big picture’ is about one woman’s life, class conflict, religious intolerance, suspicion and betrayal. The central figure is Cordelia, a strong-minded Jewish woman who is caught between her desire to be true to herself and her need to be accepted by English society.Cordelia Tilley is the daughter of a Jewish mother and an Anglican father. Her mother has groomed her for a life in English society while her father, a tough publican, has shown no tolerance for his wife’s social climbing or the conceits of their perspicacious daughter. Cordelia’s mother dies from typhoid fever, she tries to run the family ‘s establishment, she falls prey to a local industrialist, she gives birth to a son, she is tormented by her husband and his family. Finally, she is rescued by suffragette friends and sets off to start a new life in London.The Cook’s Temptation is about a woman who is unpredictable, both strong and weak willed, both kind and heinous, victim and criminal. It is a genuine Victorian saga, full of detail, twists and turns, memorable scenes, full of drama and pathos.